This page lists some demos of various artificial intelligence techniques that you can run in your browser. These can help explain how AI algorithms work. Your next step after running these demos would be to download, run, and modify some source code, such as the AIMA online code repository. Here are some of the best sites for demos; let peter@norvig.com know of others. 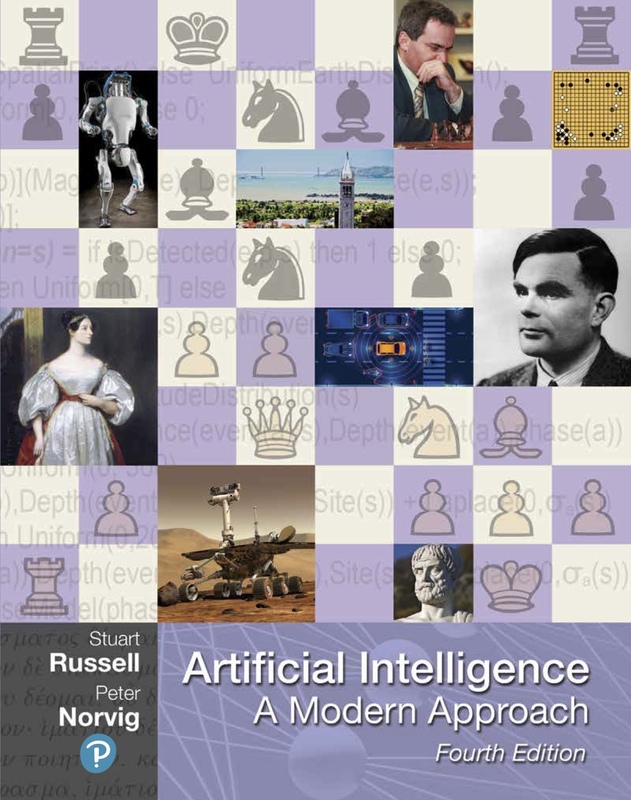 UBC: University of British Columbia's collection of applets that accompany the book Computational Intelligence. A big collection of high-quality applets, but they can be confusing, because they have so many options. However, they all share a similar user interface, so learning one applet will help you understand the others. MIT: applets for MIT's online course. A good collection of simple applets: they have few controls, but they each do one thing well. UTA: Univ. of Texas at Austin professor Diane Cook's collection. Somewhat of a work in progress, you need to experiment to see which ones work and which don't. JARS: A Java Archive of all kinds of applets; this is a search for AI applets, applications, and frameworks. In the following table, demos are organized by chapter in AIMA. For each chapter we list the demos that we know of. When there are several, we make a rough attempt to have the best ones listed first, but this is subjective, and may depend on the particular browser you are using.